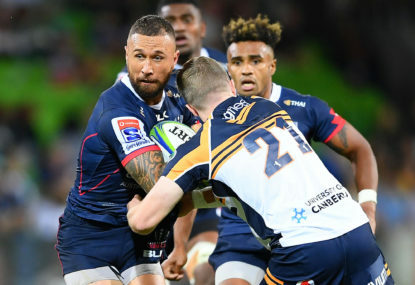 One of Super Rugby’s two most recent expansion teams, the Sunwolves have struggled since entering the competition in 2015, and could be on track for another wooden spoon as the 2019 season rolls around. This is The Roar’s Super Rugby preview series, where we will run the rule over every team and tip the ladder. We’ll have a preview a day between now and the start of the season. Rather than rely on the vagaries of the table format, we’ll be basing each side’s final ranking based on the total number of points or wins we think they’ll get, not their ladder position (so we’ve put the top-ranked Australian team at number six rather than the top-three spot they’d be guaranteed in the season proper). 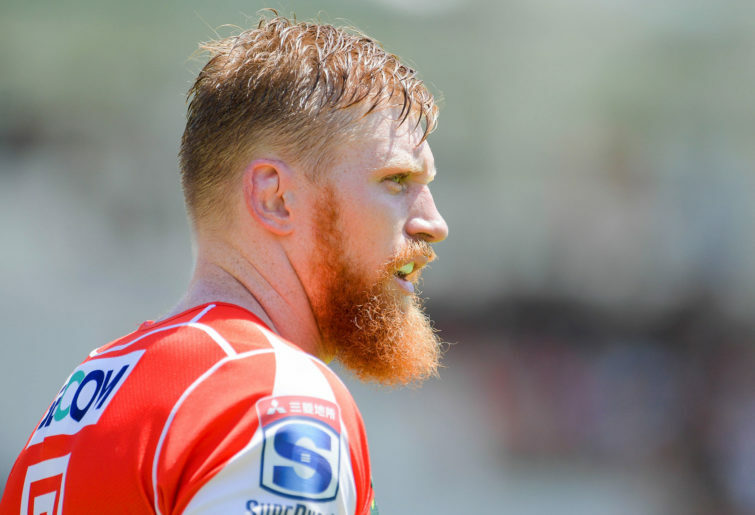 Labelling the Sunwolves’ last season anything but a disaster would be being too kind, but there was some upside in the second half which they will hope to take into 2019. The Japanese club went into every game as outsiders, so each of their three wins came as a surprise. The Sunwolves lost their first nine games on the trot, but then put together back-to-back victories over the Reds and the Stormers in a hot and steamy Hong Kong. Two more losses followed, but they won their final home game of the season over the Bulls, and so winning three games in five weeks, as well as finding some momentum at home, just gives them a little bit of caus to be hopeful for 2019. As mentioned, the Sunwolves had a very poor 2018 season, but when they did play well (like in their win over the Reds), it was the attack which did the talking, as they ran up 63 points. The win over the Bulls also brought with it 42 points. The change of coach halfway through the season allowed Tony Brown to assert his authority over a side which needed plenty of change. 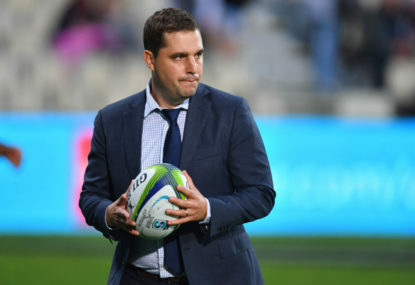 Moving towards playing an aggressive style of rugby which was both expansive and free-flowing was a much-needed improvement for the franchise over the back half of the year. Without many exits from the squad of 12 months ago, Brown has had a full pre-season to work with the side and that in itself will be an advantage after the building blocks put in place last year. 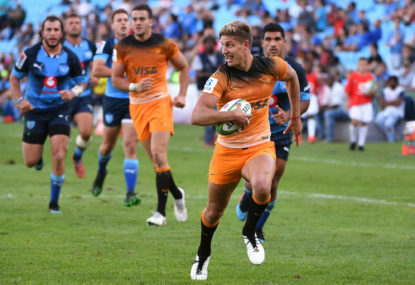 Goalkicking was a strong point for the Sunwolves in 2018, with Hayden Parker making over 90 per cent of his attempts. Their other major strength is a powerful back row, headed up by Michael Leitch. Australian Sean McMahon had been signed to add some genuine star power there, but he’s since been ruled out for the season. The Sunwolves, like any team who are coming off a wooden spoon season, have plenty of issues to iron out, and with Japanese rugby still growing, they aren’t likely to come this year. 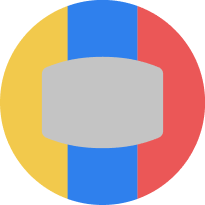 While their attack is an improving art form, it still needs a lot of work, given they finished 2018 with just 48 tries – second last in the competition. That number is bad enough on its own, but it becomes unacceptable once you put it next to their defensive numbers, where they leaked more than 660 points across the season at more than 40 per game. While Pauliasi Manu and Sam Prattley have been signed to bolster that element of the game, defence is a complete team effort and they were more of a leaky ship than solid wall last year. Without star power in the prop and lock positions, as well as on the edges, this could be another rough season. While the Sunwolves did have some upside in the games they won last year, they were inconsistent at best and it looks like that’ll be the case again with Japanese rugby still struggling to match it with the top nations in the southern hemisphere. 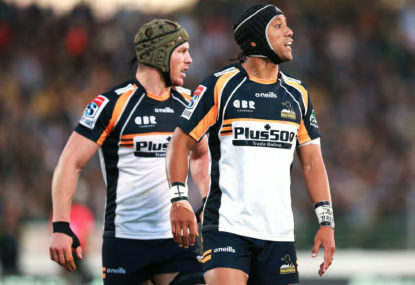 A good season from the Super Rugby side would be a nice boost for the sport in Japan ahead of the World Cup later this year, but it just isn’t going to happen. Be sure to tune in tomorrow as we move away from the bottom and run the rule over the team we are forecasting to finish 14th in 2019. The visiting Hurricanes have snuck home to beat the Sunwolves 29-23 in a frenetic encounter in the Japanese capital. Have the Waratahs learnt nothing from their loss against the Sunwolves? 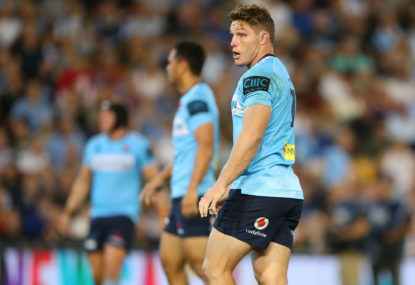 The way the Waratahs are resting their key players has already hurt their finals chances, and it doesn’t look like anything’s going to change soon.